There’s no denying it. 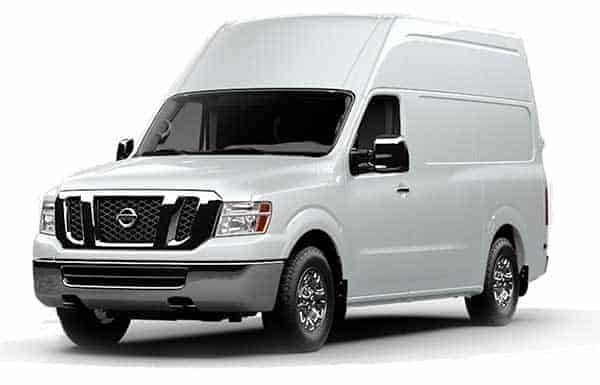 The Nissan NV cargo van and Ranger Design van equipment are successful for the same reasons: Customers are looking for quality products with great return on investment! 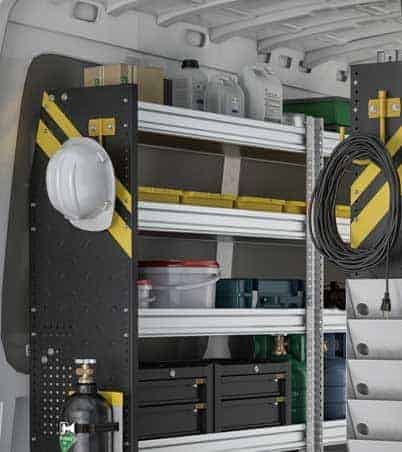 Choose weight saving equipment for fuel efficiency with Ranger Design aluminium van equipment or install our tough steel shelving and storage systems. Ranger Design’s extra tall van shelving is an efficient method of maximizing storage space in the high-roof NV. Nissan NV shelving, accessories, ladder racks, partitions and bulkhead will add value to your Nissan NV work van and provide you with better organization and increased productivity. 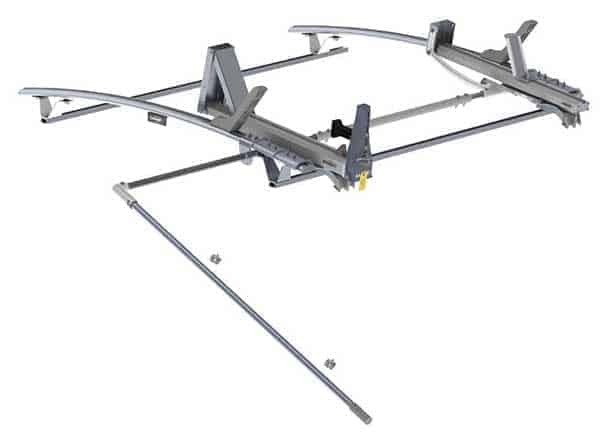 Ranger Design’s van roof racks are designed to help make the job easier and safer for you while ensuring your van is more efficient. Our selection of ergonomic ladder racks and cargo van roof racks makes for smooth loading and unloading. Made of military grade aluminum extrusion, high-density plastic and stainless steel components, our racks are rust-proof. Their aerodynamic design creates minimal wind noise which makes them incredibly quiet. That’s why Ranger Design has a full line of van accessories that provides the finishing touch that makes the difference. Every Tradesman has preferences that help them work and organize with maximum efficiency. Our wide range of options lets you choose what works best, so you have everything where you need it, when you need it. 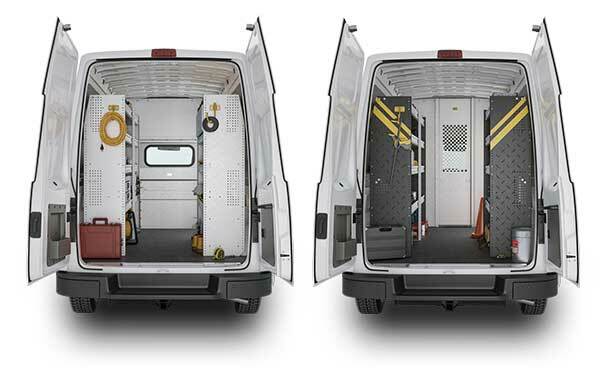 Ranger Design commercial van equipment is quiet because it’s engineered to eliminate annoying rattles. This produces a more comfortable and stress free ride. The unique design enables us to offer you an industry leading, no hassle guarantee, and means that not only does the product perform quietly when it’s new, but will continue to perform year after year.